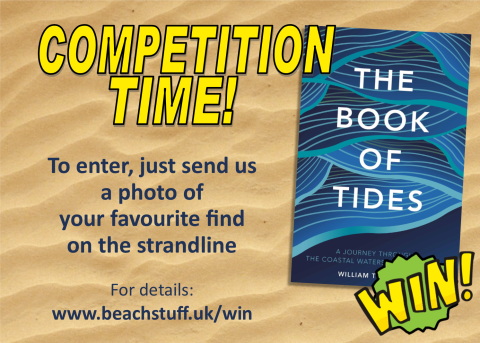 To win a copy of this fantastic, inspiring hardback book, all you need to do is decide what has been your favourite find on the strandline. 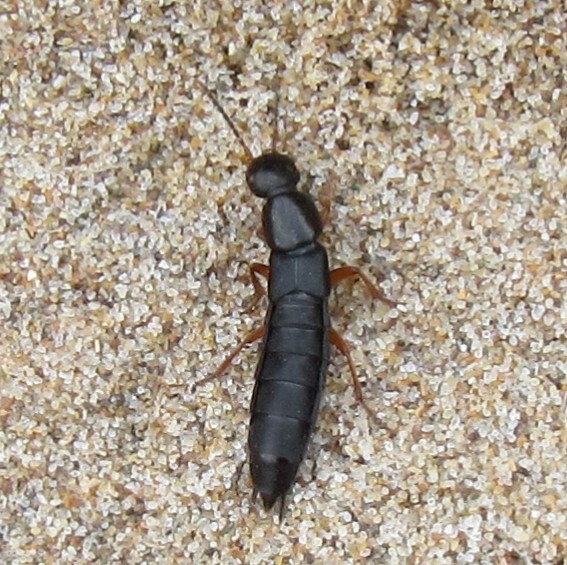 We'll put the photos on the beachstuff.uk website and our favourites on the Beach Stuff facebook page. The photo with the most likes and shares wins! It couldn't be easier! ... or they can be manmade things like pallets or Lego pieces. It's up to you! You don't have to be a great photographer, you can send in more than one photo, it can be from any beach in the world, you don't have to give up copyright of your photo ... there is no catch! Details below. 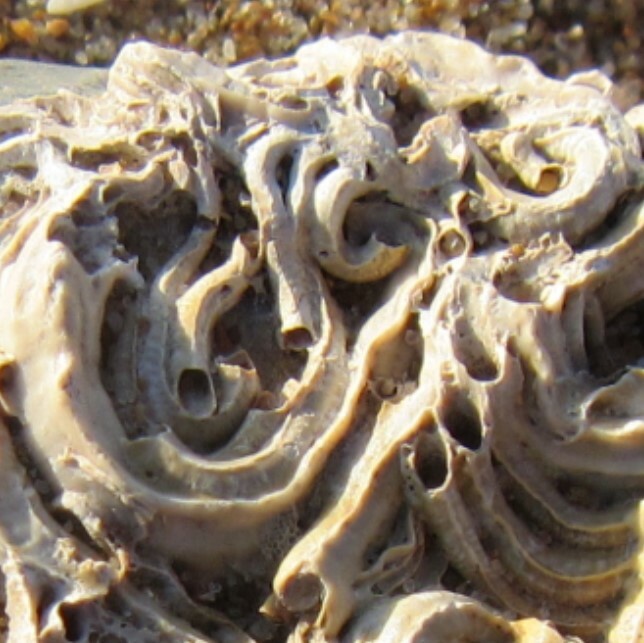 Have a look at our galleries of beach finds above. 1. The promoter is the website www.beachstuff.uk. 2. The competition is open to anyone except the founder of www.beachstuff.uk and their close relatives and anyone otherwise connected with the organisation or judging of the competition. 6. Multiple entries from the same person are acceptable, although a maximum of one from each individual will be selected to go through to the final round. 7. The competition will close when sufficient entries have been received or 31st August 2017, whichever comes sooner. Email a photograph taken by you of your favourite strandline find to hello@beachstuff.uk telling us why it is your favourite. We will then select our favourites to put on the Beach Stuff facebook page and other social media, and the BeachStuff website. The winner will be the one that attains the most likes and shares. All photos will be marked with a copyright symbol and the name of the photographer. 11. 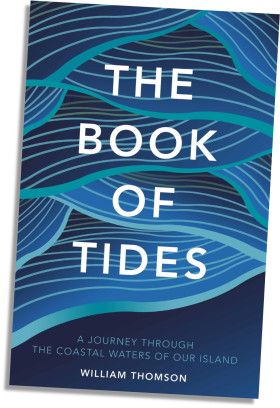 The prize is a copy of the Book of Tides. The prize is as stated and no cash or other alternatives will be offered.The prizes are not transferable. 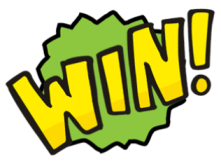 Prizes are subject to availability and we reserve the right to substitute any prize with another of equivalent value without giving notice. 14. The winner agrees to the use of his/her name and image in any publicity material, as well as their entry. Any personal data relating to the winner or any other entrants will be used solely in accordance with current [UK] data protection legislation and will not be disclosed to a third party without the entrant’s prior consent. 16. 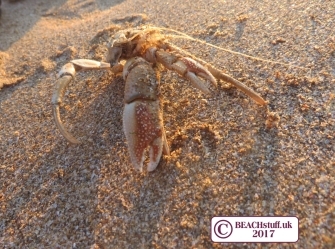 Any or all of the photographs entered into this competition can be used on social media or the www.beachstuff.uk website at any time. The name of the entrant will be included as the copyright holder of the photograph. 16. This promotion is in no way sponsored, endorsed or administered by, or associated with, Facebook, Twitter or any other Social Network. You are providing your information to www.beachstuff.uk and not to any other party.